HomeEducationHow To Prepare Effectively For CBSE Class 10 Examination? How To Prepare Effectively For CBSE Class 10 Examination? The Central Board of Secondary Education shortly known as CBSE is one of the oldest and most prestigious educational boards in India. CBSE conducts the Class 10 and Class 12 Board examination every year mostly in the month of March. The board aims to provide the best education to all its students so that they can prosper in their academic career. Class 10 board exam is the first major examination in a student's life. Most students get nervous before the examination thereby, affecting their preparations. But with a little hard work and focus, students can score good marks in their examination. Some tips to prepare effectively for CBSE board examination are given in the points mentioned below. The syllabus is one of the most important components in CBSE exam preparation. 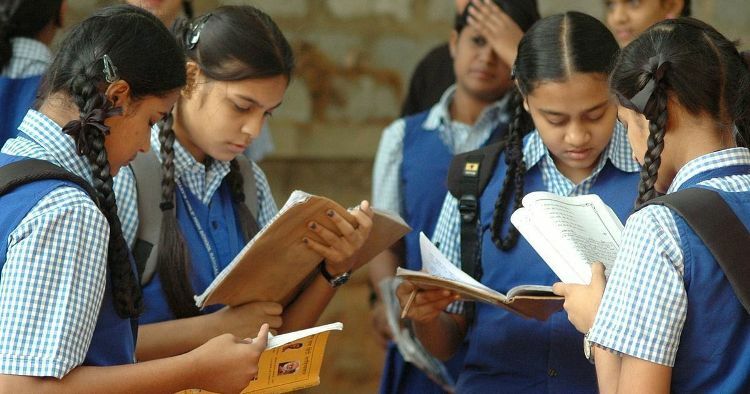 Students must be completely familiar with the latest CBSE syllabus for class 10 before starting their exam preparation. The syllabus will also give students an idea about the exam pattern and the marking scheme of the examination. One of the most effective ways to prepare for CBSE class 10 examination is by following a well-structured timetable. Students are suggested to include all the subjects in the timetable in a proper manner so that they can prepare efficiently for the board examination. Students must follow the appropriate book while preparing for their board examination. The NCERT textbooks are considered the best study material when it comes to CBSE class 10 board examination. Students can also take suggestion form their teachers and mentors and refer the books they suggest. Students must make a habit of practicing question papers and sample papers on a regular basis to boost their exam preparation. Solving CBSE sample papers for class 10 and CBSE previous year question papers for Class 10 will help students get familiar with the difficulty level and question weightage of the exam.